In 2007, PPS worked with a diverse group of Granville Island stakeholders and the Hotson Baker Boniface Haden Architects + Urbanistes (HBBH) to create a community-based vision and management plan to invigorate the island’s public spaces. Through PPS’ community workshops, the district’s community came together to re-imagine the public spaces around the island and develop strategies for innovative approaches to future programming and management. PPS led Placemaking Workshops, including the Power of Ten and the Place Game exercises, which brought together a diverse group of tenants, visitors, neighbors, students, managers, and artists to develop a renewed vision for the Island by conducting a place-by-place review to identify areas with the most potential for transformation. Placemaking workshops with stakeholders resulted in a vision: that Granville Island, as British Columbia’s most significant destination, should continue to draw on and highlight the enormous and innovative cultural, artistic, entrepreneurial and economic assets of the province and the Pacific Northwest. It should have a series of destinations that attract people day and night and during all seasons. 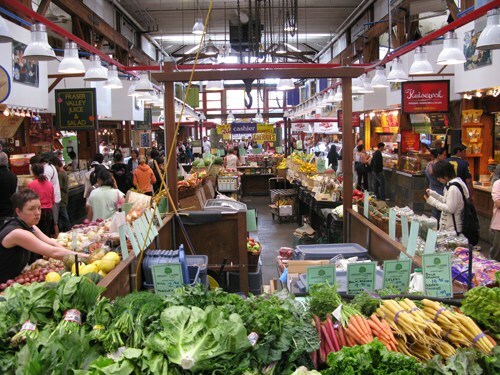 Granville Island should be a place for locals first and tourists second. 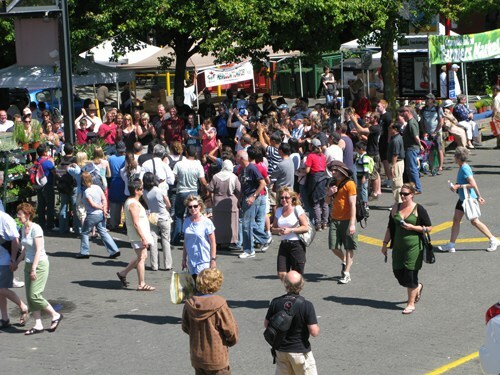 PPS’s recommendations went beyond a new master plan: they included strategies for improving access to the island by connecting it to a broader circulation system (existing city bicycle routes, pedestrian walkways, transit routes, and ferry stops) as well as ideas for new types of uses and events to attract people to the island during off-peak times. PPS also provided ideas to improve orientation throughout the island and to better Granville’s overall communication package. PPS helped bring diverse community groups together to broaden the view of management to include unlikely community partnerships. PPS then worked with local leadership organizations to streamline and enhance management efforts and revenue generating streams within the project area. Today, the island is British Columbia’s most visited tourist destination and beloved by locals. It is home to a public market, a children’s museum, community theater, recreation center, local artists’ studios and galleries, cooking school, hotel, a cement plant and a multitude of other unique and interesting uses.